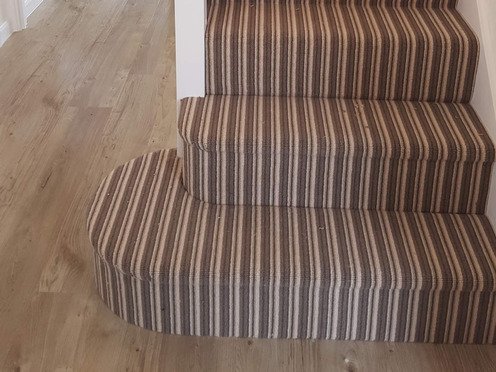 At Turners we understand that the right choice of carpet involves the correct selection of material and construction as well as colour. With so many options available we aim to guide you through to your ideal soft flooring choice. This we can achieve with time, effort and attention to detail. We have hundreds of samples to choose from and then borrow; this will ensure your choice is worry free. We also work with your design brief matching paint colours and soft furnishings so please bring samples of these with you. We have a price point to suit every pocket. 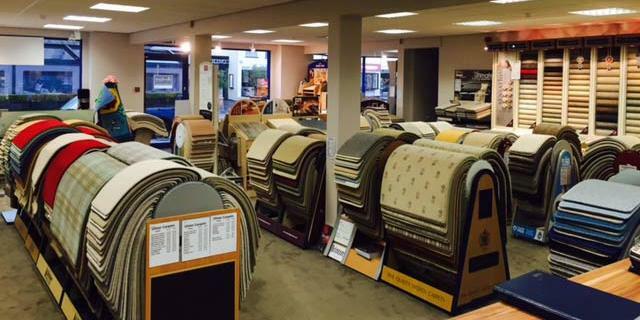 If it is value for money you are after then we have a wide range on competitively priced carpets and rugs. If you want a bespoke range we can supply the very best in quality and choice, including Viscose, Faux Silk and Bamboo carpets. Let us know what you want the carpet to do. Is it for your hall stairs and landing, playroom or a lounge. We can advise on the durability of your choice and together make the right decision for your room. 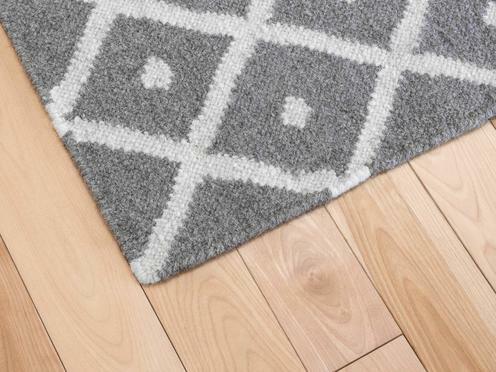 We stock beautiful luxurious rugs designed to bring warmth and art to your floors. Or pick from our extensive range of more competitively priced rugs to order. We have an unrivalled reputation in the area for great value, service and after service. Owned and run by Mark Darlington and Sons with over 40 years of experience. 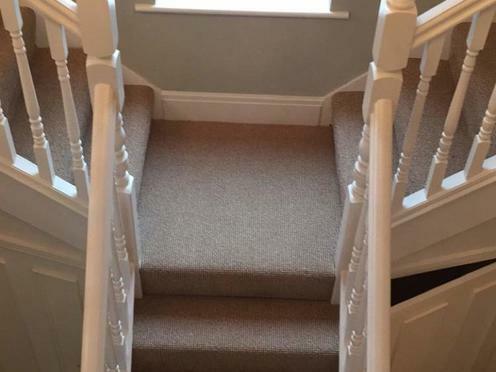 On each occasion I have used Turners I have received an efficient and courteous service from the initial help choosing the carpet to the final laying.